Microsoft releases a patch contains a fix for an Internet connection problem that reportedly had widespread effects on Windows 10 machines. The problems connecting to the Internet or Wi-Fi started late last week. Microsoft acknowledged the problems in a discussion forum, which indicated that "some customers are experiencing difficulty connecting to the Internet." Today, Microsoft indicated that patch KB3206632, which was released today and included in this month's security bulletin release, is designed to fix the problem. This patch replaces update KB3201845, which reportedly was blamed for the Internet connection problems. 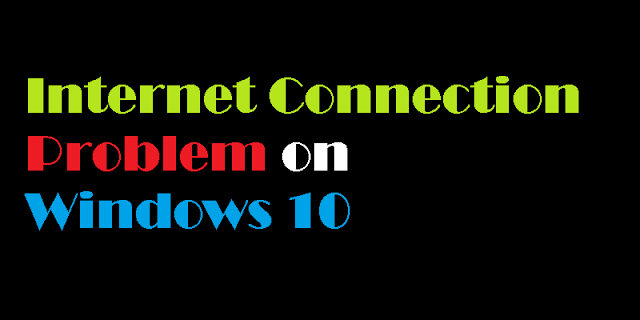 The Internet connection issue only affected devices running "Windows 10 1607 (RS1)," according to Microsoft.